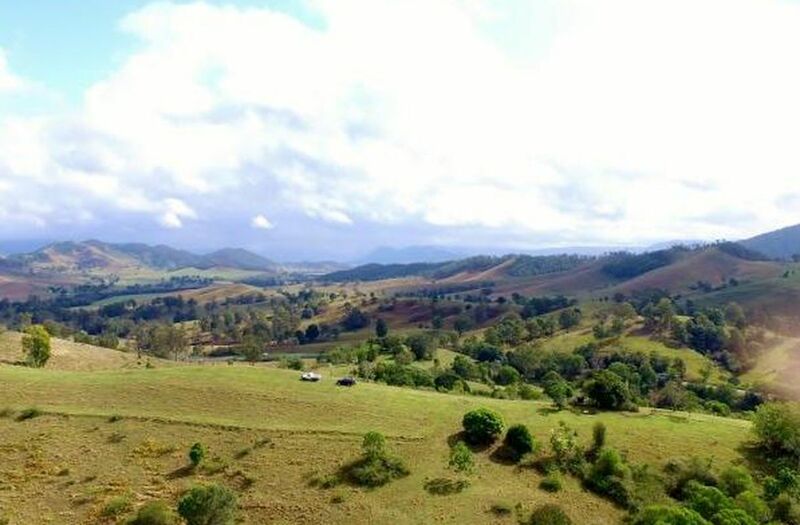 Situated between Kilcoy and Woodford with highway frontage, this character filled acreage would suit a diverse range of rural or home business pursuits. 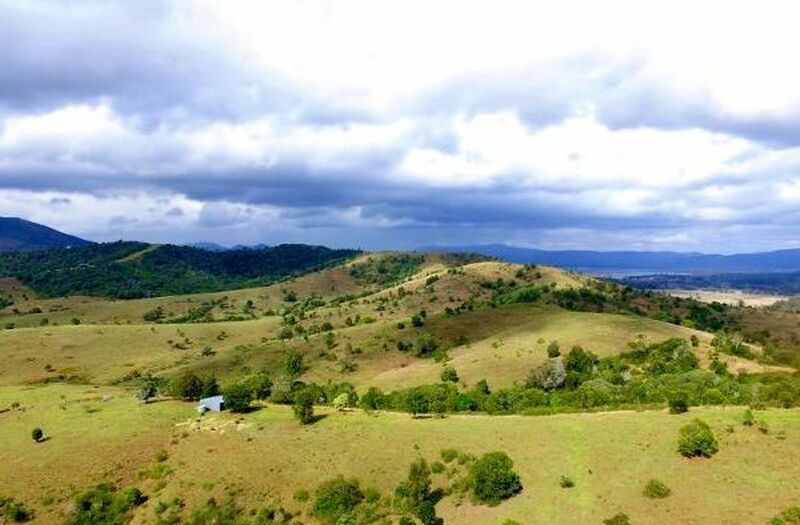 From many of the secluded potential building sites on the property you can take in a 360 degree vista that will leave you breathless. 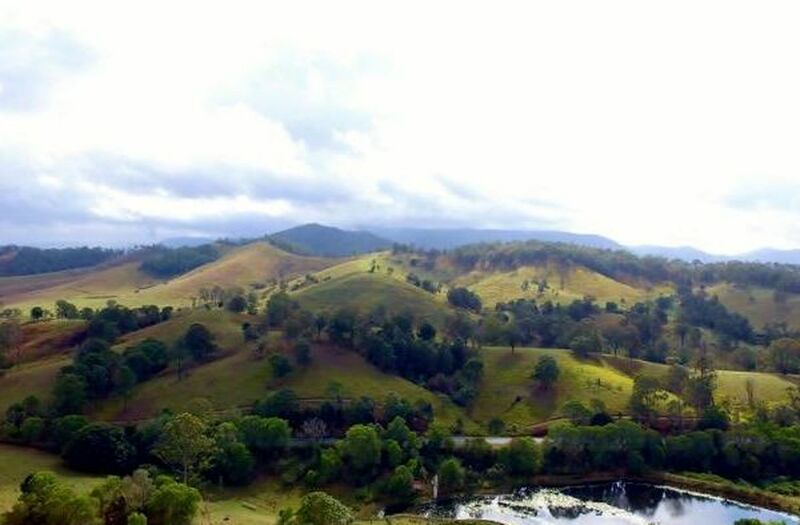 Two dams, and a windmill pumping water to a header tank ensure there is always ample water for livestock. 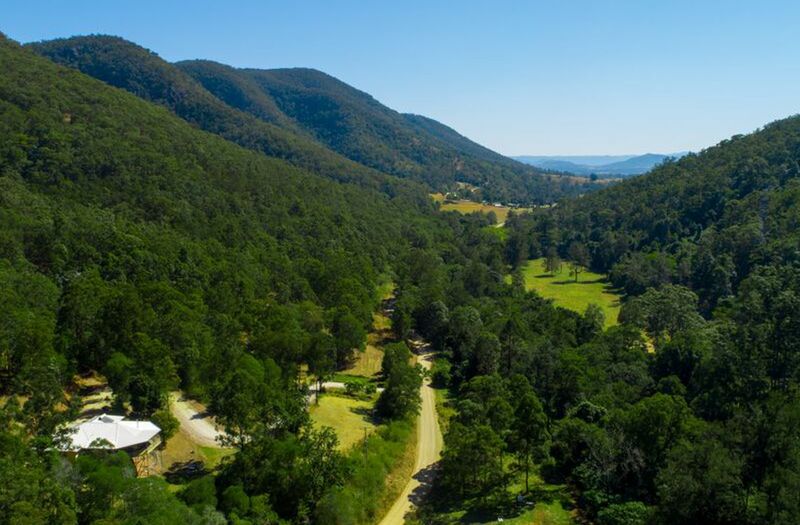 110 acres of cleared land the property is fertile and fully fenced into 3 paddocks. 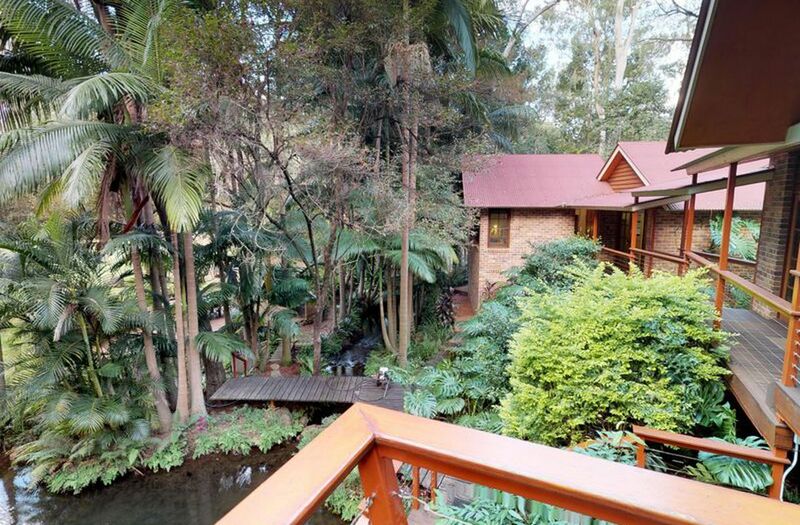 Elevations range between 130m and 200m above sea level. 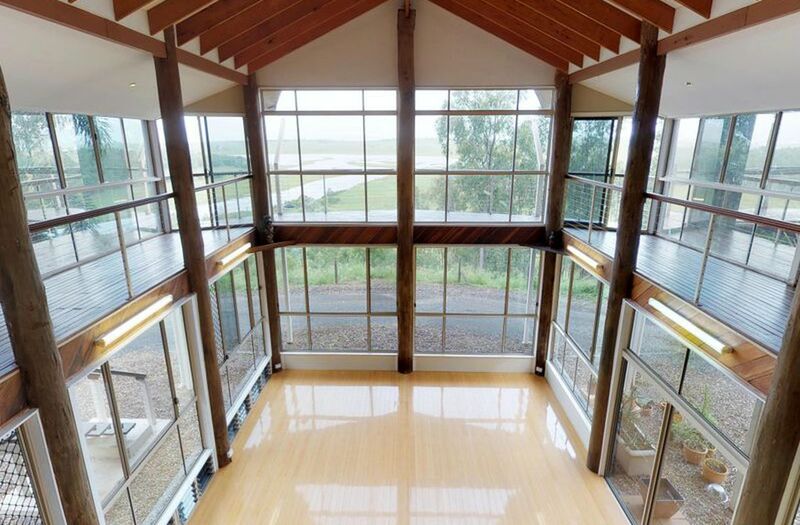 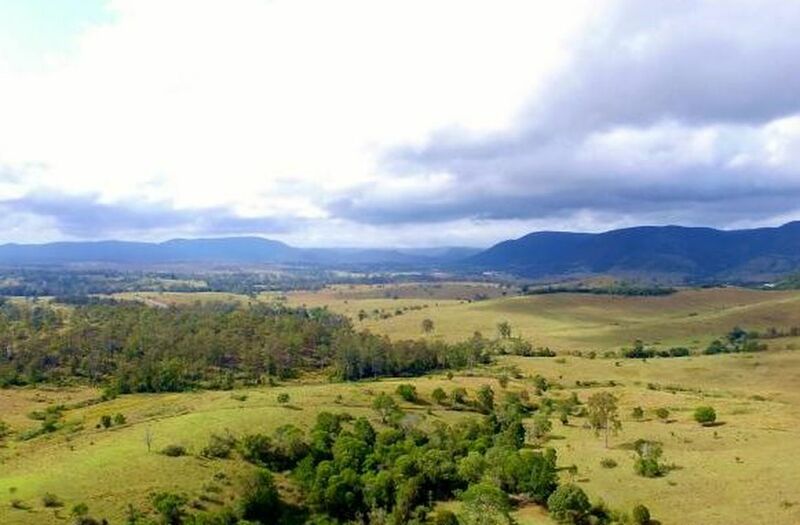 Conveniently located only 95km from Brisbane and 6km from Kilcoy. 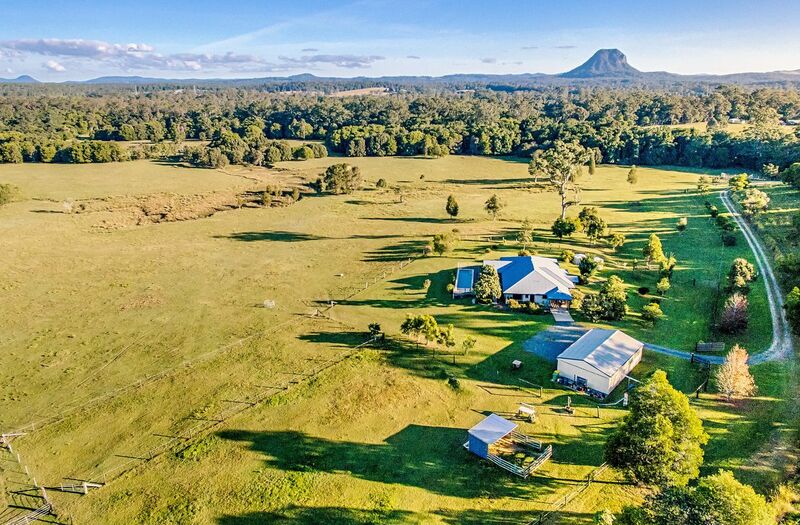 The property has the benefit of big highway frontage close to a capital city whilst retaining seclusion and privacy from many parts of the block.